Shah Rukh Khan, Katrina Kaif and Anushka Sharma starrer Zero have released today. 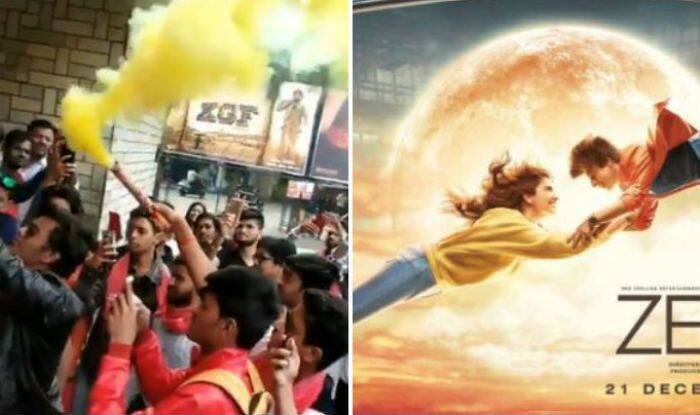 SRK fans cannot hold their excitement as they go to theatres to watch the film. After a wait of two years, the film has finally released and Twitter is flooded with fans tweets. Now, a video is going viral where fans are seen lighting up the torch and putting a garland on Shah Rukh Khan’s poster. As per trade analyst, Girish Johar the film is expected to earn above Rs 25 crore on Day 1. 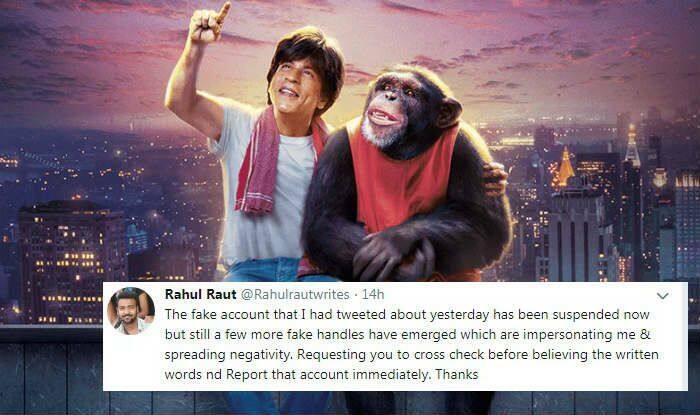 The advance booking of Zero has been very good. And the stage is SET in Mumbai. Earlier, the trailer of the film was released on SRK’s birthday. It received a positive response from the audience. While speaking at the launch event, the actor stated that Zero is the story of two incomplete girls. Apart from the actor, the film also features Anushka Sharma and Katrina Kaif. The latter will be seen playing the role of a star, Babita Singh. On the other hand, Anushka also looks convincing as the woman suffering from cerebral palsy. Zero is directed by Anand L Rai and produced by Gauri Khan.